Adamantios Vasilakis from the Greek side and Vasko Naumovski from Macedonia will soon be presented with a new name proposal. 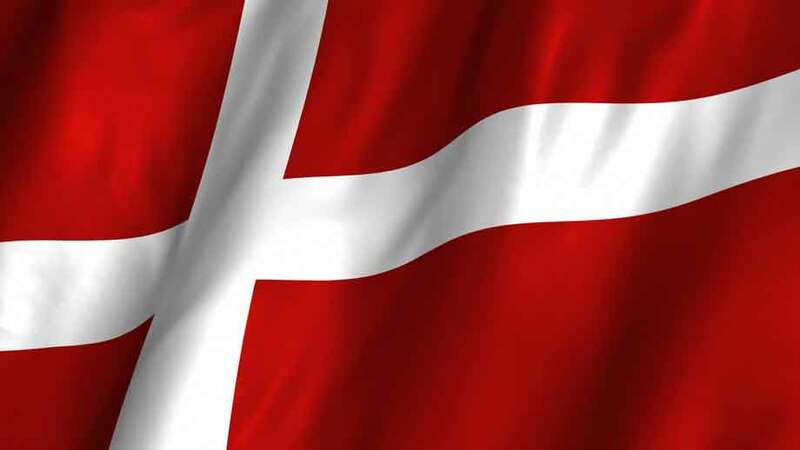 Matthew Nimetz instead of November 20 or 21 as previously agreed, will present the proposal at the beginning of December. The proposal, without knowing all the data, “will be accepted by the Government of SYRIZA to close this issue and introduce the state to NATO”! 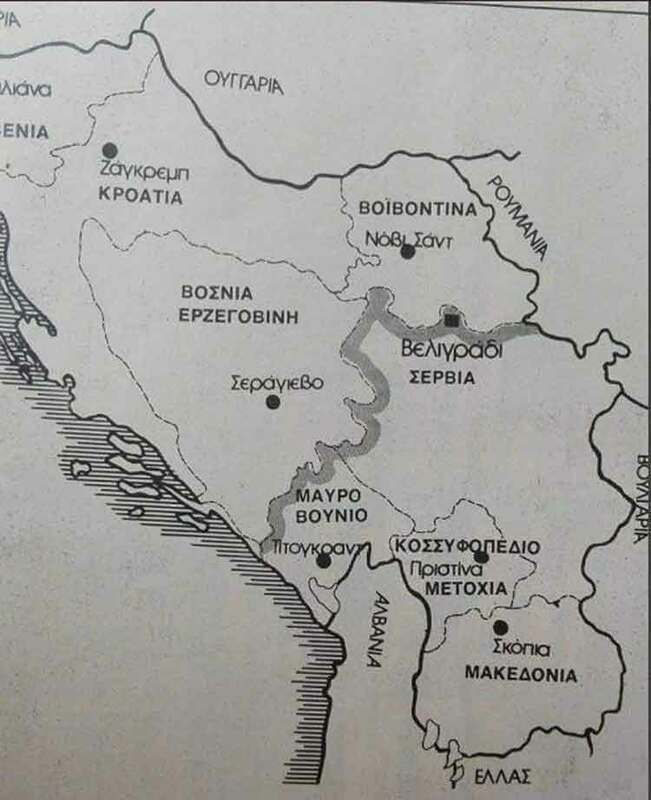 With the “Baptism of FYROM” in the title, the Greek media analyzes the current “progress” in the relations between Athens and Skopje as a turning point in closing the problem of the name of the northern neighbor in a narrower and wider context. 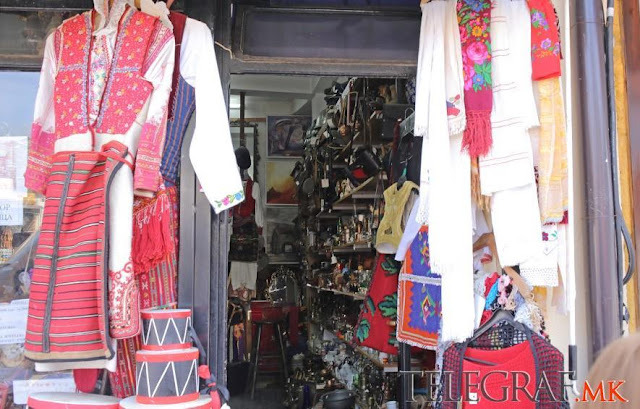 So, the analysis says that the national security team of US President Donald Trump will give new impetus to the efforts to close open issues in the Balkans, and Skopje is an important part of this puzzle, as NATO membership is crucial for Washington. 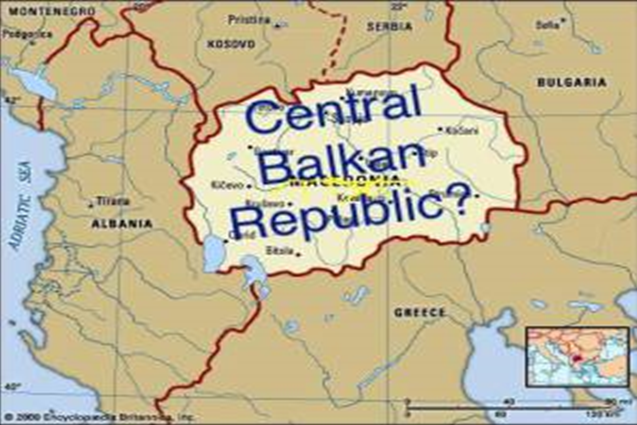 Because of this, lately there is a lot of talk about the name issue, and it is assumed that the new name will be “Central Balkan Republic”. 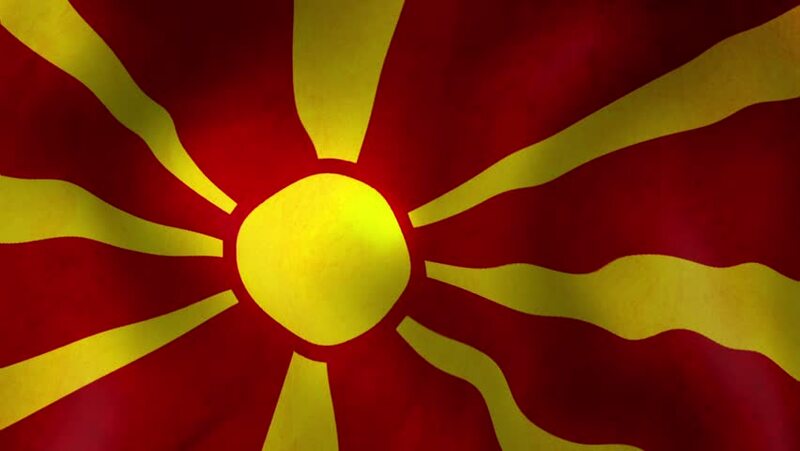 Vice Prime Minister of Skopje, Kocho Angjushev, speaking at John Hopkins University, has openly called for an American involvement to resolve the issue, even pick the new name. 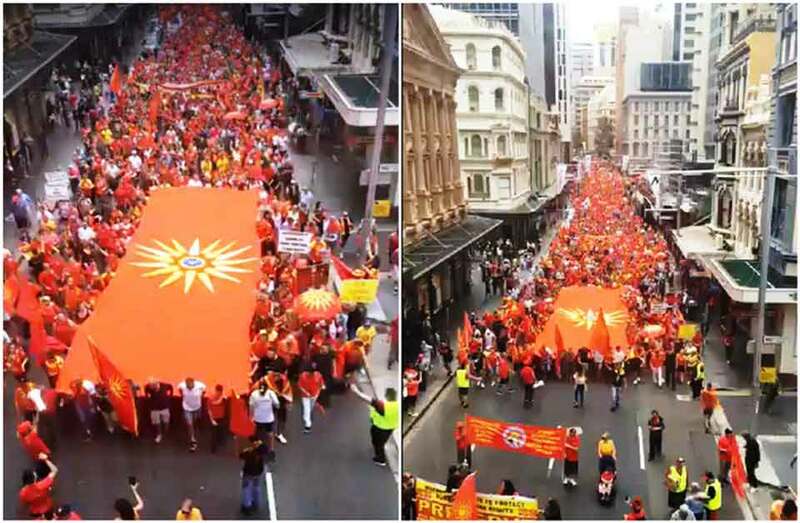 It is well known and clear that Washington would like to include FYROM at the next NATO summit in the composition of the Alliance at all costs. The name issue has been “debated” for more than twenty years, and the United States definitely wants to end the dispute here and now, because the Russian factor lurks with its plans with the help of Gruevski who was seen as “anti NATO”.